Today would like to talk about the District F5VE SUMMIT style top cap drip tip. This is said to made your drip tip cute and gives a wide board air flow for your RDA. 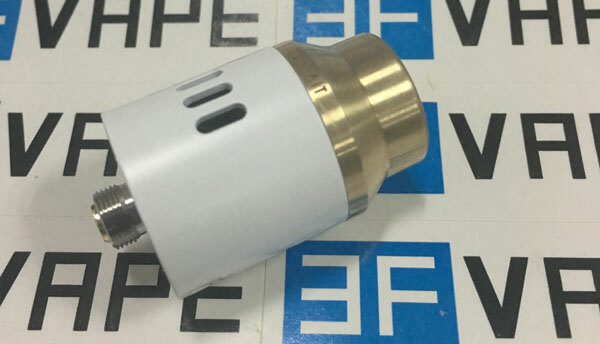 This cap is currently produced in Stainless Steel and Brass, materials. Here I take a brass one from 3FVAPE.COM to do a short review. You can get a District F5VE SUMMIT style cap and a pack of o-rings. These o-rings comes in different size and I , by eyes, separated them in to 4 kinds. 2 thicker one and 2 thinner one. 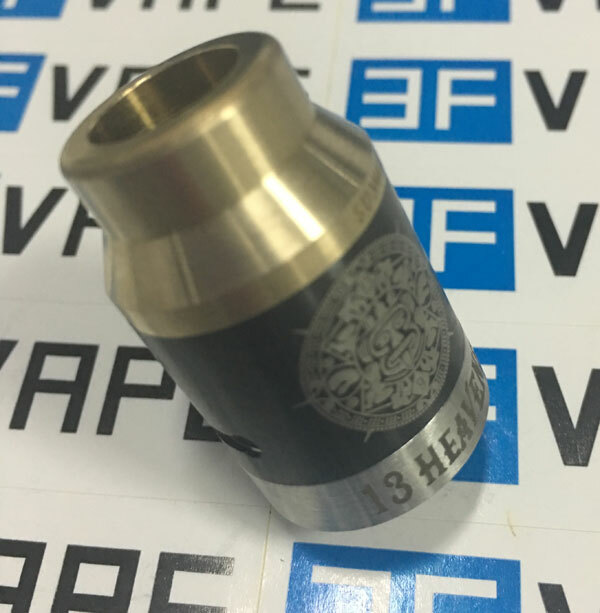 we can see from the pic that using different rings and this top cap can fit different size RDAs. Following we put the different o-rings on and see what’s the size is. 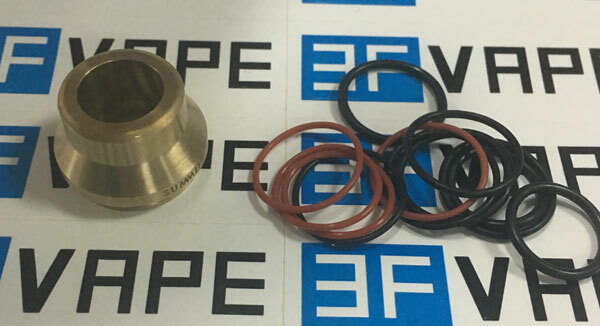 Using different o-rings can get this cap firm on different RDAs. 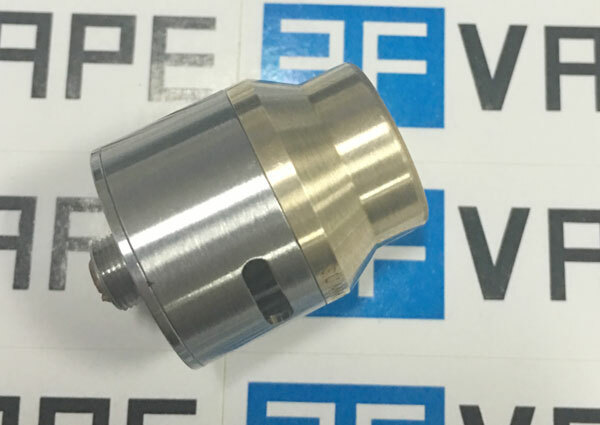 Then we have some RDAs for test and see how it looks with this District F5VE SUMMIT Style Cap. After google, the District F5VE SUMMIT fits: Mutation X (1, 2, 3, 4), Fogbeast, Thunder Cloud, Indestructible, Bambino, Petri, TOBH, CLT (1 and 3), and many other 3-piece atomizers. Does not fit the Doge v2. Not tested, just for information. One shortage I think is with this top cap, some RDAs will not have airflow control. 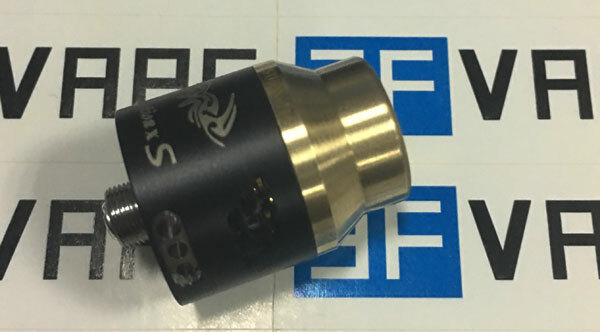 As many RDAs not design the top cap as the airflow control sleeves. Copper one will be available? Copper one is not in the production plan of the manufacture. 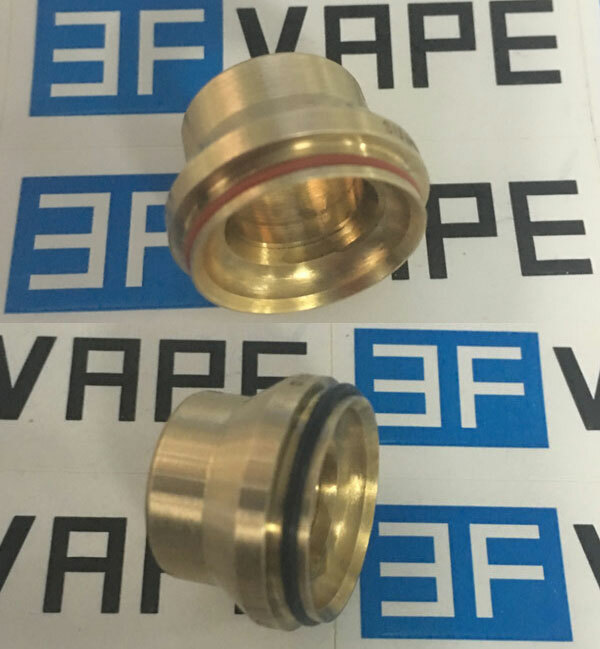 3FVAPE now has brass and stainless steel one. Black one is coming too.